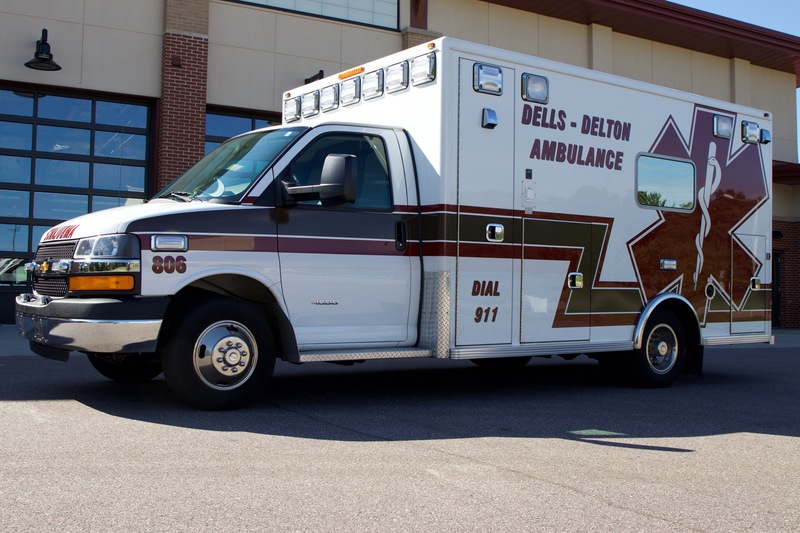 Dells-Delton EMS – Serving Wisconsin Dells, Lake Delton, Town of Delton and surrounding areas. New Hiring Process Starting Soon! -> Continue reading New Hiring Process Starting Soon! Big & Rich Concert Dec 15th!! Support emergency services in the Wisconsin Dells area by using promo code EMERGENCY and also receive $5.00 off your ticket. Be sure to select the Wisconsin Dells area when purchasing.